Four years of writing, thousands of kilometres travelled, hundreds of notes. 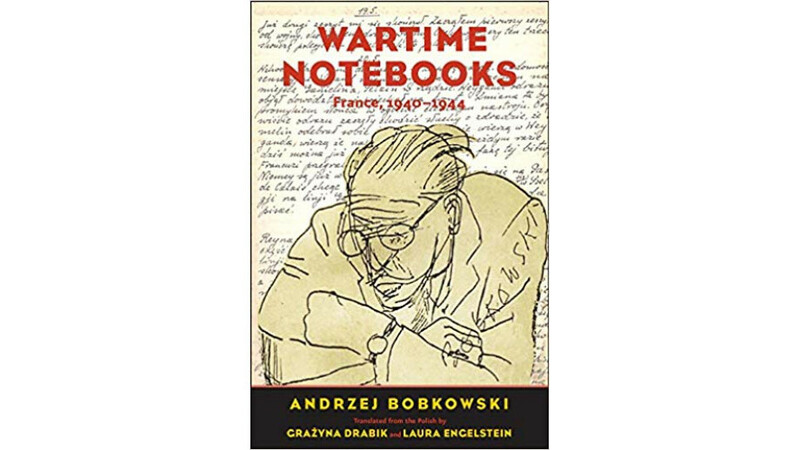 Andrzej Bobkowski's notes were initially supposed to be a diary written for his own use, a testimony of the time of war, a record of reflections on the changes in Europe. With time, they became a prophetic collection of accurate political diagnoses, an insightful reflection on the changes that took place in Paris, France, and Europe at that time, a portrait of the times, but also a man critically looking at humanity, culture, and the condition of Europeans. The kaleidoscopic, vividly and engagingly written work forces questions, delights with its diversity, and provokes the question of why it is only now that we discover this writer and activist, an enthusiast of life in all its complexity, who died in Guatemala. Above all, however, it is a sensual paean in honour of life, a detailed record of Bobkowski's journey by bike from the south of France to Paris. Bobkowski's epicureanism stands in opposition to the trauma of war, proving the author's immanent need to remain himself, to be free, and to experience life in its entirety. Full of fierce, intelligent comments, published in 1956 by the Parisian "Kultura" (a leading Polish-émigré literary-political magazine), Wartime Notebooks is a masterpiece of Polish diary writing. Grażyna Drabik is a lecturer at the City College of New York and has translated selected poems by Anna Kamińska (Astonishments: Selected Poems in a duet with David Curzon). Laura Engelstein is an outstanding American historian who specialises in the history of Russia and Europe. She worked at Yale University until 2014.